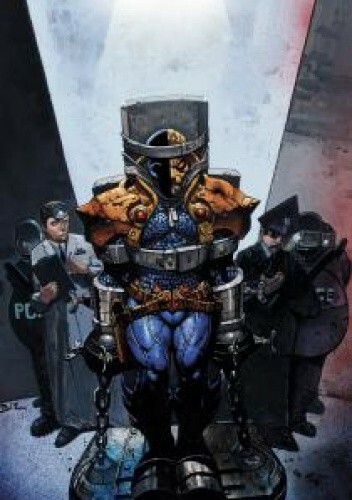 Deathstroke incarcerated! As the world's fiercest mercenary is shipped off to a metahuman prison, Slade uncovers a new wrinkle in his quest to root out the forces working to manipulate him – and the Blackhawks may be a part of it! Also, what exactly is in the briefcase? The answer will shock you!